Versatile all-round jacket, perfect for quick changes in the weather. 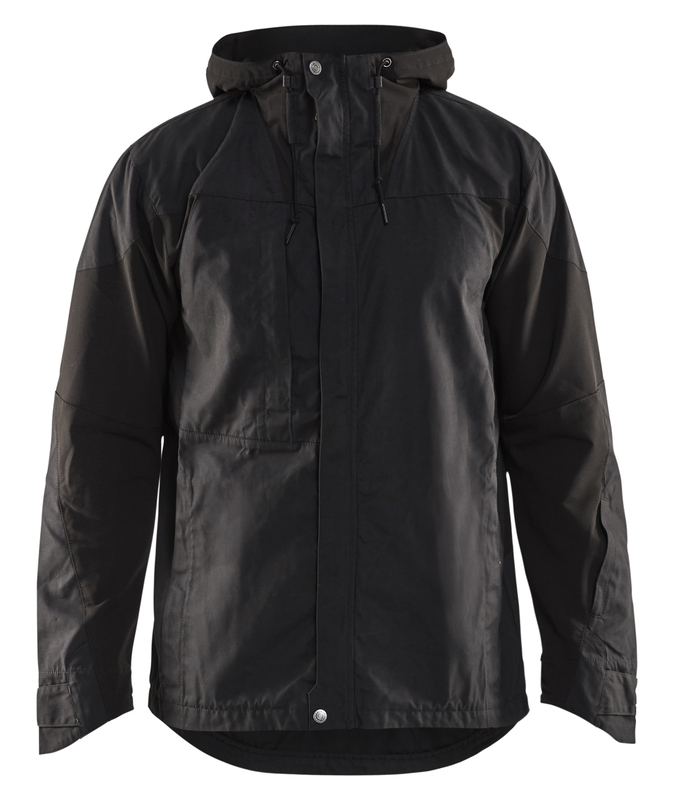 An ideal jacket for the fall and spring seasons, with waxed sections making it even more hard-wearing and well suited to climates with fluctuating temperatures and quick changes in the weather. 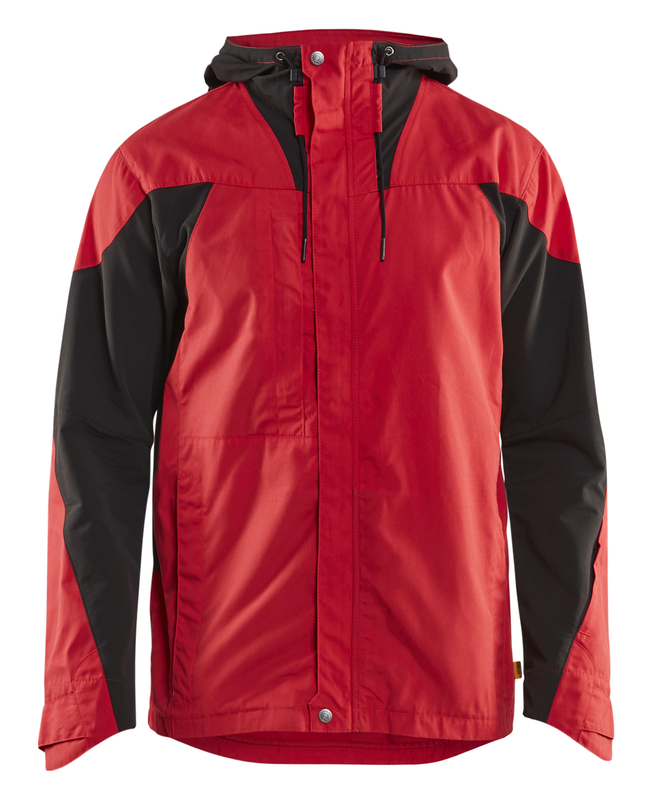 The jacket is slim fit with an extended back and adjustable hood. For even more flexibility it has stretch panels in the back, sleeves and hood. 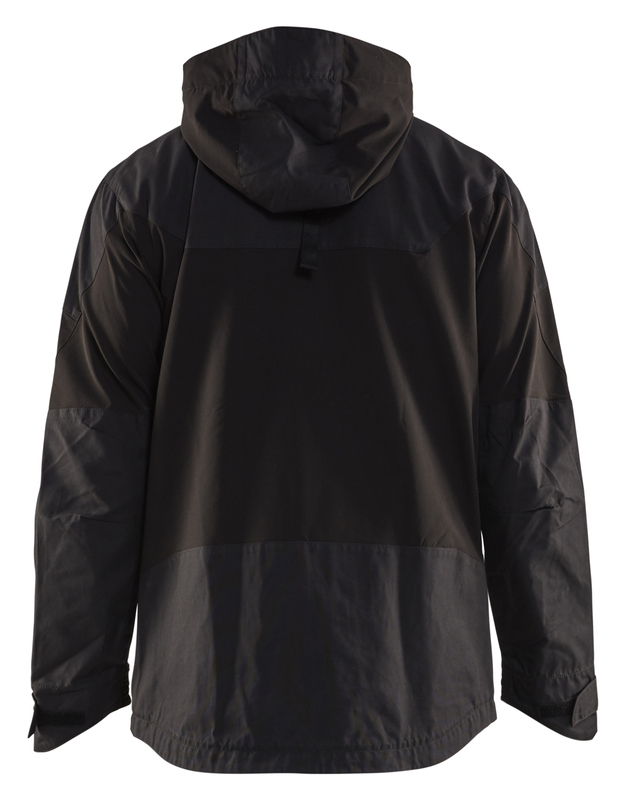 The fit can be adjusted at the bottom with practical drawstring and has ergonomically designed and adjustable hems with Velcro.